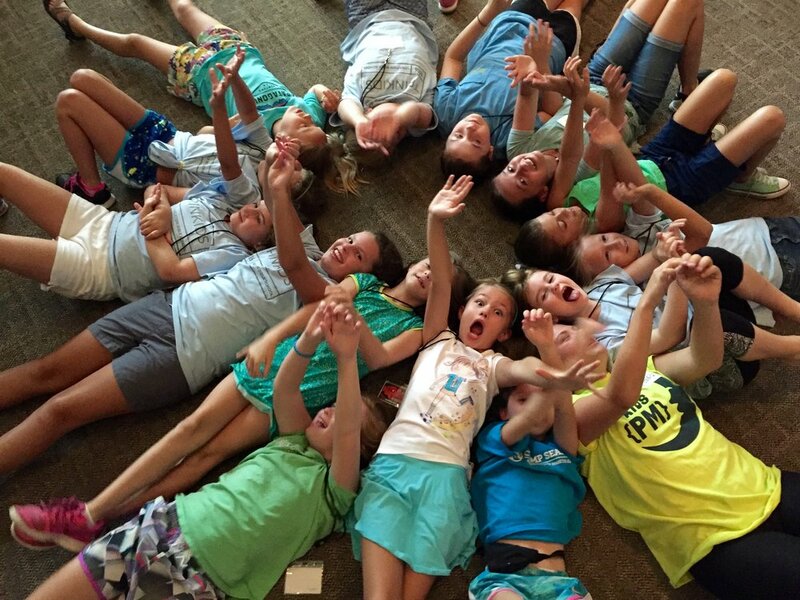 "Our kids now love coming to church because of TrinKids." Our mission at TrinKids is to come alongside families to know and love Jesus and our neighbors. We want to see hundreds of families in Tuscaloosa and Northport changed by the good news of Jesus. In TrinKids, children learn that church can be a whole lot of fun and that Jesus cares for them more than they ever could have dreamed. Bring your kids this Sunday! They will love it and we will love to see you. This is not your boring, dated children's church service. We turn the music up loud, have a lot of fun, and teach your children the Bible. They will learn the story of God's redemption of the whole world and have fun memorizing scripture and the Catechism for Young Children (that's right...we said fun). 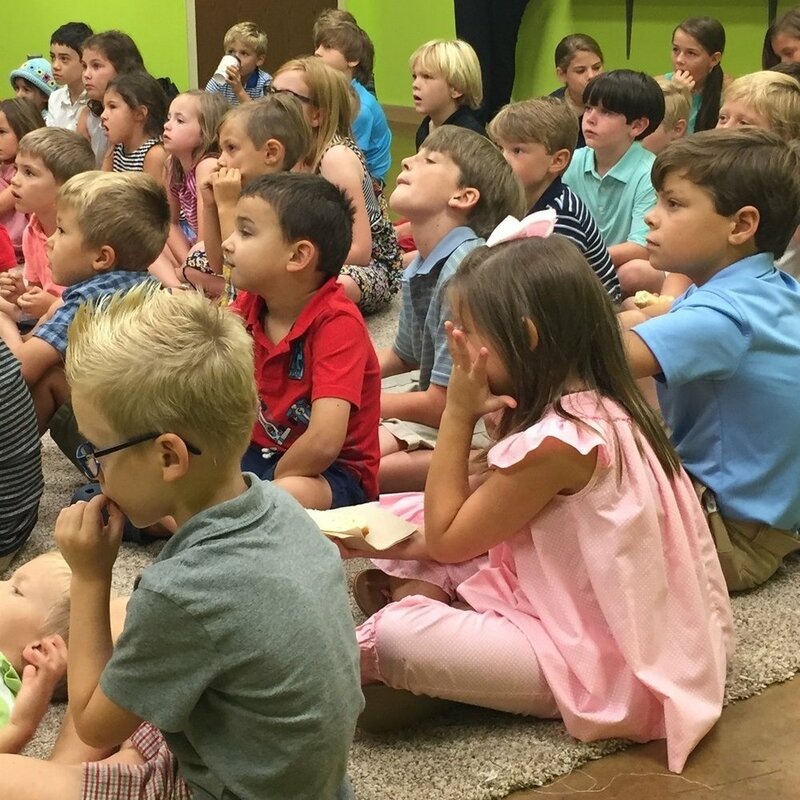 TKW is for ages 3 through 1st grade and is dismissed during our worship services at Trinity. We take the old story of the Bible and make it fresh and relevant for today's kids. Instead of having to convince your kids to go to Sunday School, they won't want to miss out on all the fun we have! Your children will make friends, play games, and learn about children in churches around the world. Most importantly, they will learn of the life-transforming love of Jesus...and have a great time doing it! Join us each week following our 8:45 service at 10:00 for Sunday School in Room 105. We end right around 10:45. The icing on the cake for TrinKids is PM. We go all out to love our kids 10 Sunday nights each semester. They eat great food together from places like Urban Cookhouse, play games, get creative, and worship together at the end of the night. They are sure to make great friends, be cared for by our amazing staff, and beg to come back (literally we have kids cry each week when they have to leave!). Join us from 5:30-7:00. Remaining weeks for this semester include April 22 and 29. ...and there is so much more. We have special events throughout the year at Trinity and out in the community and we want you to come! Our next one is a our Hello Summer at Courtney Anna Square in The Townes on May 6 from 5:00-6L30. Mark your calendars. More details to come soon. Thank you. One of our TrinKids staff members will be in touch with you soon!